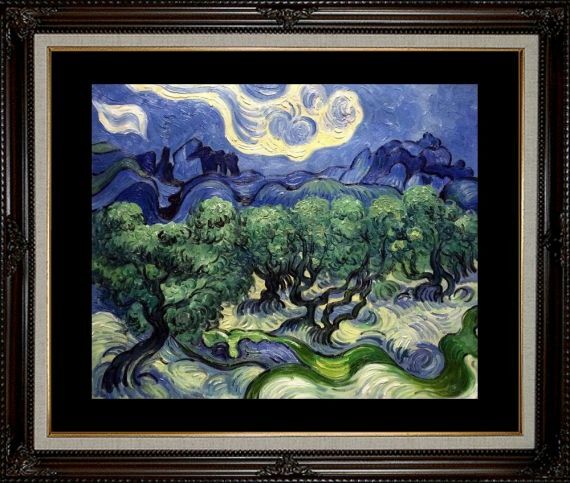 Classic 20" X 24" Extra Large 30" X 40" Need a different size? 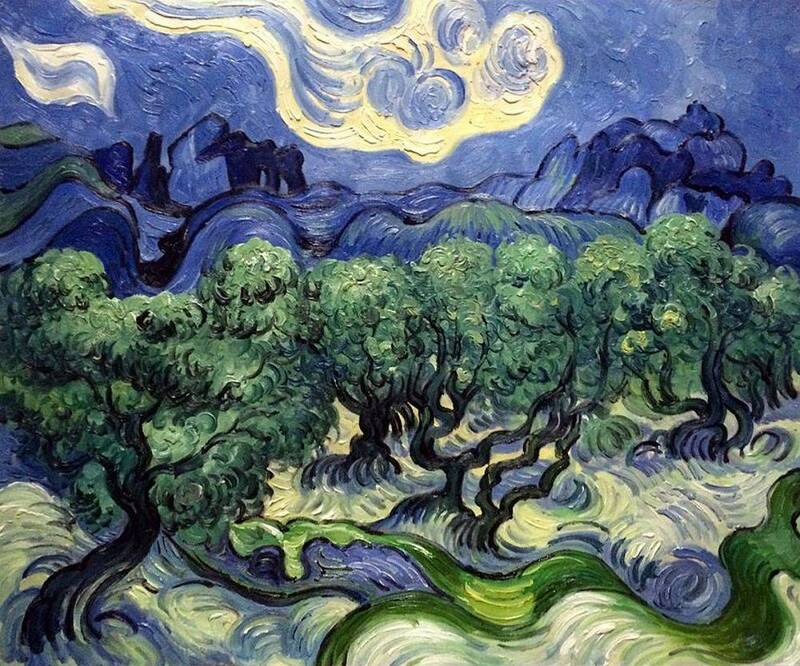 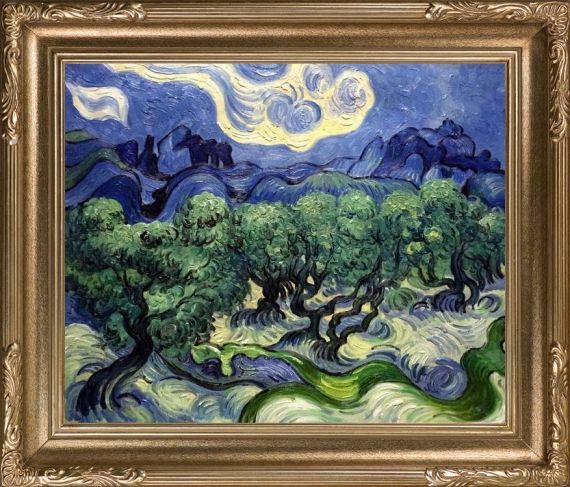 Originally created in 1889, "Olive Trees with the Alpilles in the Background" has since become one of the most famous paintings by Vincent Van Gogh. 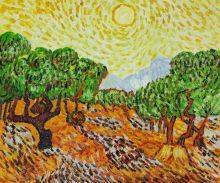 The painting is part of a series of 18 paintings of olive trees found in Saint-Rémy-de-Provence, where Van Gogh resided at an asylum at his own request. 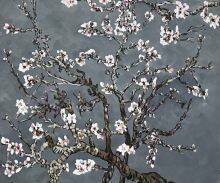 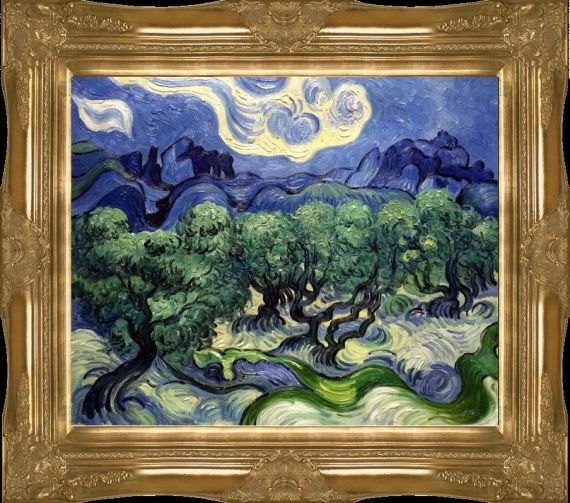 Despite being created during a period of great turmoil for the artist, they are among his finest works. 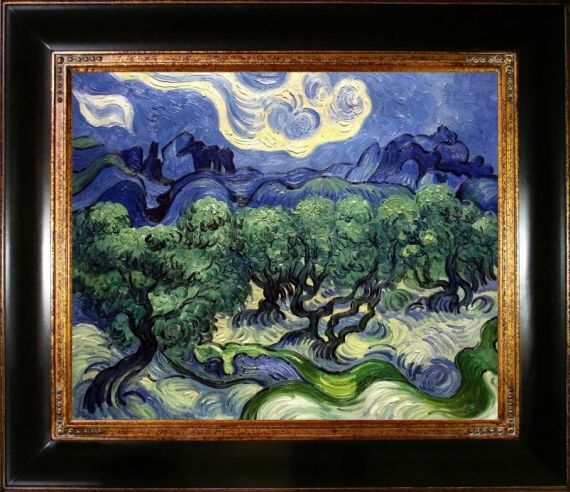 Add a classic piece of art history to your home with this oil painting reproduction of "Olive Trees with the Alpilles in the Background." 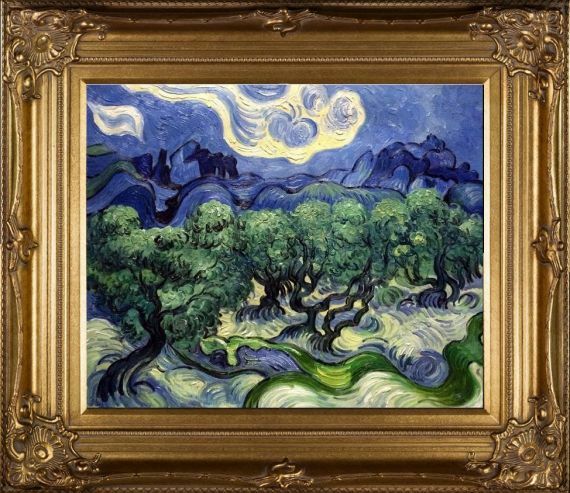 Let his depiction of these beautiful olive trees inspire you each day as they did him during the last years of his life.